Autism’s genetic roots are notoriously tricky to untangle, but researchers are beginning to understand how particular genes may contribute to the disorder. 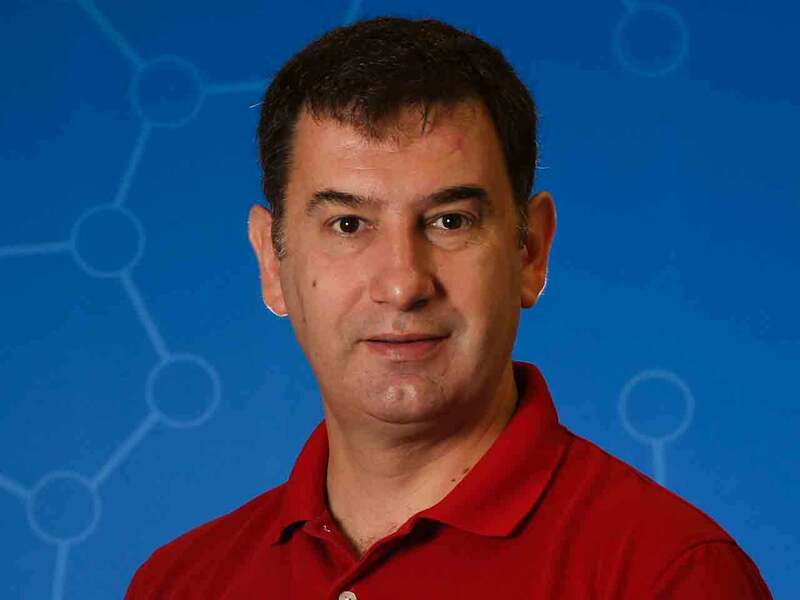 Among those researchers is CSHL’s Ivan Iossifov. For some disorders, genetics explains everything. Hemophilia is a good example: the abnormally profuse bleeding associated with it is neatly accounted for by a defect in a gene that encodes a blood clotting factor. Other disorders aren’t nearly so straightforward. Autism is a classic example of a disorder with complex causation—a combination of genetic and environmental factors. “In the scientific community in general, we have looked at about 5,000 children with autism, and this work informs us a lot about what autism risk genes are,” Iossifov says. We all have these autism risk genes. When they work properly, they’re actually important in enabling us to develop normally and function to our full capacity after birth. It’s when these genes are damaged and don’t work properly that they pose a risk of causing symptoms we associate with autism. 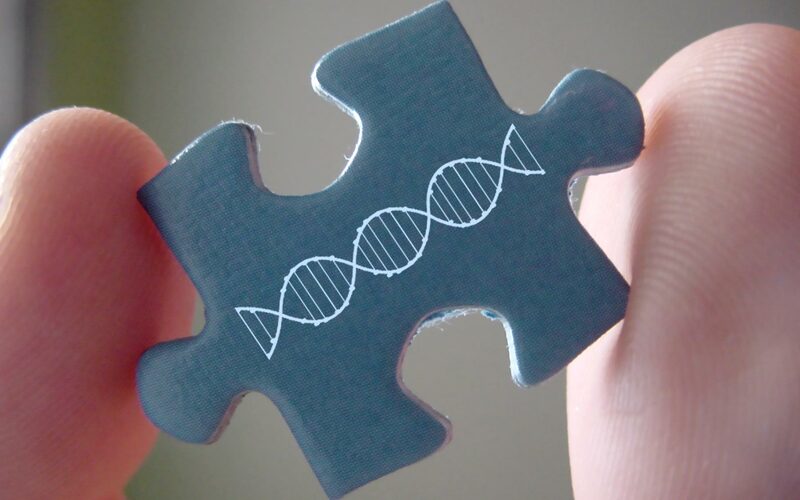 Iossifov and his colleagues have identified over 200 autism “risk genes” so far, a substantial portion of the estimated 500 human genes that are thought to have the potential to contribute to autism, if damaged. The autism risk genes that Iossifov and his colleagues have found fall into three main categories. A lot happens as a baby develops in the womb that will never happen again during that baby’s life, critical tasks like building the brain and other organs. As a result, our genomes contain many genes that are only or mainly active while we are embryos. Iossifov and colleagues have found that some children with autism have mutations that damage one or more of these embryonically expressed genes—the genes responsible for critical, once-in-a-lifetime processes that establish the foundation for the rest of a baby’s life. In the human body, we have cells that are vastly different from one another, yet they all contain the same genetic information. What makes cells different from each other is that “only certain parts of the genome are actually active in any particular cell,” Iossifov explains. The molecular “switches” that determine which parts of the genome are active in which cells at specific moments in an organism’s life are a group of genes known as chromatin modifiers. Iossifov and his team have found that at least some children with autism have damaging mutations in the genes that give rise to these chromatin-modifiers. Such defects can lead to a multitude of malfunctions by preventing the proper genes from being switched on or off at the proper times. Another place to look for autism risk genes is in the genetic networks at play in the brain. Searching for specific breakdowns is very difficult, as there are an estimated one trillion connections between neurons in the human brain. But Iossifov and colleagues have found a number of autism risk genes that are involved in forming the communication junctions between neurons, known as synapses. Children with autism, they have found, are more likely to have harmful mutations in genes that enable synapses to form and function normally. There are many more autism risk genes still to be discovered. Knowing their identity and function may aid diagnosis, but will not lead directly to new treatments. Knowledge of the genes involved in this heavily genetic illness is rather the starting point for selecting targets for new drugs. Our accumulating insights about autism genes are therefore a significant step forward. Just five years ago, scientists had little more than hypotheses regarding the genetic factors that contribute to autism. Read this next: Why is autism more common in boys?